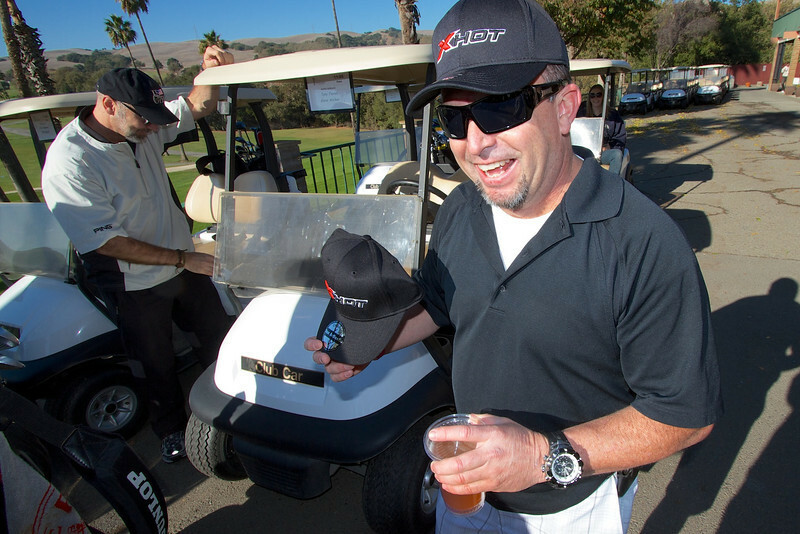 20 Rapid Displays golfers participate in the 1st Annual Steve Corich Memorial Golf Tournament at Sunol Valley Golf Club. All photographs, images and video on this site are copyright protected and the property of Dan Senkbeil and can only be used with written permission. Copyright ©2018 Dansenk Photography | Dan Senkbeil - All rights reserved.